Professional Photographers of America (PPA) presented the Grand Imaging Award this week at Imaging USA 2017, the largest annual conference and trade show for pro photographers by pro photographers. The award went to Barbara Breitsameter M.Photog.Cr., CPP, for her image “Send in the Clowns” in the portrait category. The level of the award is determined by how many of those four images receive the highest possible honor: acceptance into the PPA Loan Collection, which is displayed at photographic exhibitions, conventions and other photography events. Breitsameter was named a Diamond Medalist, meaning that all four of her merited images entered the PPA Loan Collection. In 2015, She was one of only 35 Diamond Photographers of the Year. Please check out my good friend, Lois Stanfield's beautiful work. She is offering a Holiday Sale -- Dog and Horse painted wall art portraits of your favorite photograph through December 2nd. Her work is extraordinary! Don't delay -- it's not too late to have a hand painted masterpiece of your dog or horse. This would be a perfect gift for a loved one or for you! Chicago Dog Photographer is offering dog portraits that have that WOW factor -- unique, contemporary, full of personality. Autumn is here! There is a chill in the air, fall colors are just starting and the daylight hours are growing shorter. I am always sad to say "See you later, Summer." The sadness is short lived because there is so many new photo ops with the landscape ablaze with color and the cool weather brings out the feistiness in the dogs I photograph. Autumn also is a time I start to wrap up instructing dog photographers for the year. The past year I have made a transition from co-instructing workshops to now teaching only one-on-one personalize mentoring for the aspiring dog photographer to the experienced pro. After several years teaching dog photography workshops, I decided I wanted to offer more for my students than the "basics". Imagine offering hands-on attention for each student, focusing on his or her individual needs and skill level. I've had the best students and take such pride watching them grow and excel as a professional pet photographer. It has been a FANTASTIC year! 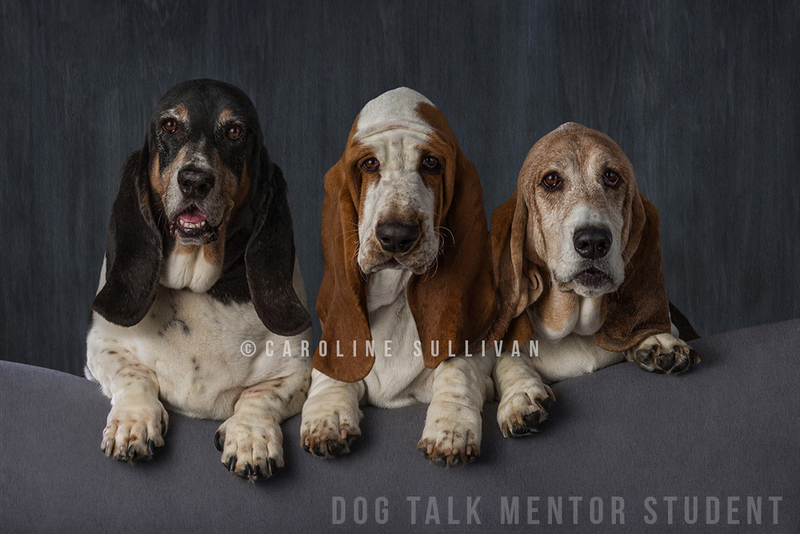 If you are interested in learning more about DogTalk one-on-one personalized mentoring please CLICK HERE for more information or contact me at 847-989-6591 or barbara@poppybluephoto.com. Take some extra time today to appreciate and give lots of cuddles to your canine friend. Yes, today is National Dog Day. 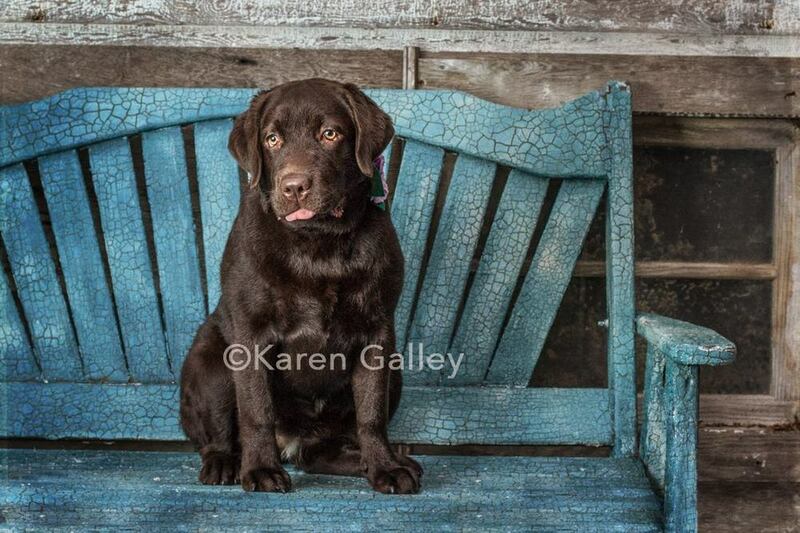 Honor your dog by having professional portraits done. They are with us such a short time, we share so many wonderful moments with them.........why not document that special time in your life with your dog for always.